- Dual Wolfson WM8740 DAC Chips. - VIA Vinyl Envy USB2.0 audio controller, takes up to 24Bit/96kHz digital signal. - OPAMP+BUF design, ensures high current output. - Takes Windows PC, MACcomputers USB digital signal (USB Soundcard), OTG audio signal from Android 4.1 or above device, digital signal from iPhone/iPad with camera kit. 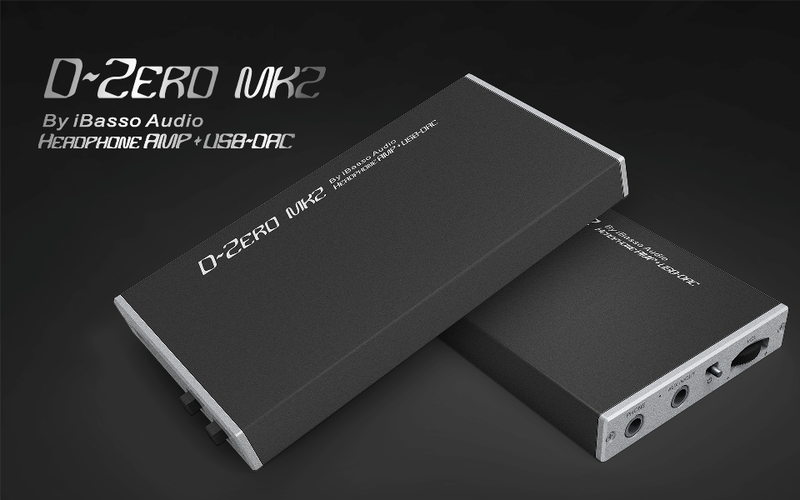 - Works as a DAC+AMP Combo, a standalone AMP, or a standalone DAC (Line out function). - 2-Setting Gain Switch for impedance matching. - Rechargeable Li-polymer battery with integrated charging system. - 120 hours play time when works as an AMP and 10 hours when used as a DAC. - Pouch, USB cable, 3.5mm to 3.5mm interconnect, OTG cable, silicone strap, and warranty card.